The finishing touch comes in suaheli from the kenian singer Cloud Tissa, who collaborates with [dunkelbunt] for years: Kebab Connection, Balkan Qoulou, Give You Action – East Africa meets the Middle East. 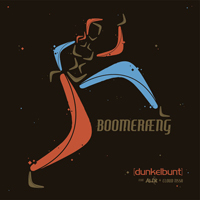 The Boomeræng Club Version was remixed by the austrian „Electro Brass Collective“ Erwin & Edwin. Ulf Lindemann aka [dunkelbunt] was born in Hamburg in 1979 and came to Austria at the beginning of the millennium to study and make music. 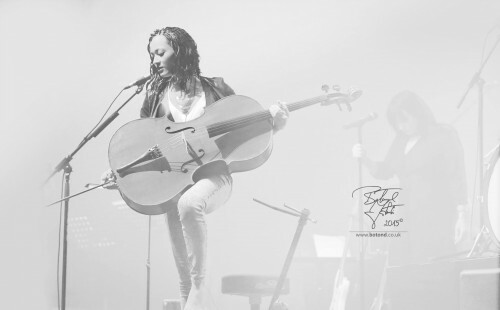 In 2002 in his Vienna studio he began to merge electronic music with Balkan, Gypsy and Swing sounds and along with his contemporaries like Waldeck, Parov Stelar and Shantel who helped popularize the new music genres, Electro Swing and Balkan Beats.